Santo Nino Church in Aragon, New Mexico. 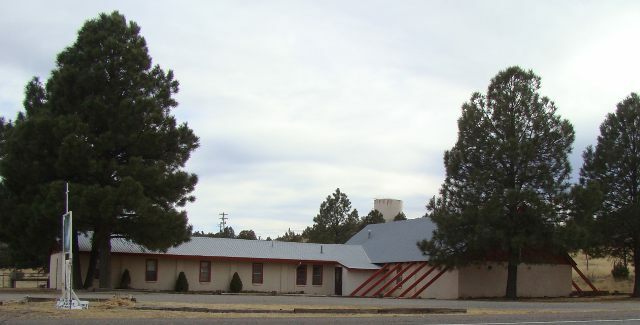 Christ Community Fellowship Church in Capitan, New Mexico. 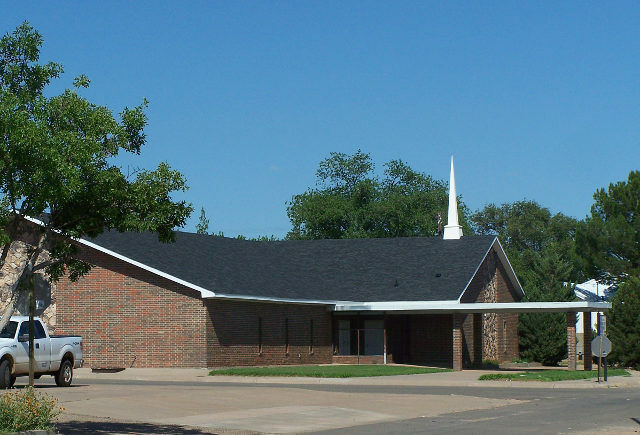 First Baptist Church in Clovis, New Mexico. 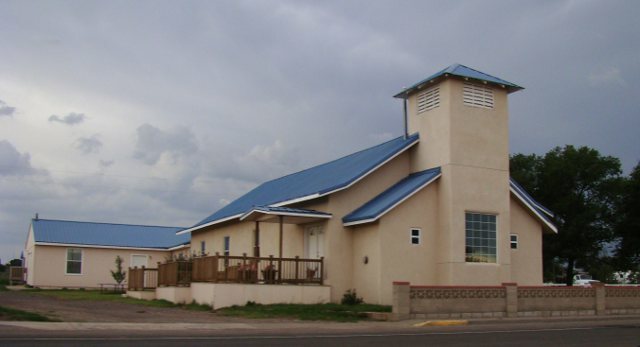 Church of Christ in Fort Sumner, New Mexico. 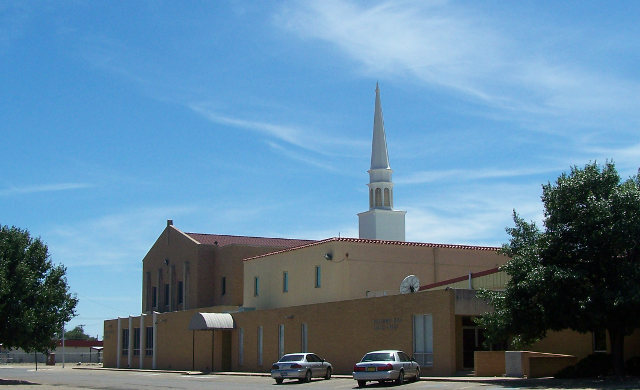 First Baptist Church in Fort Sumner, New Mexico. 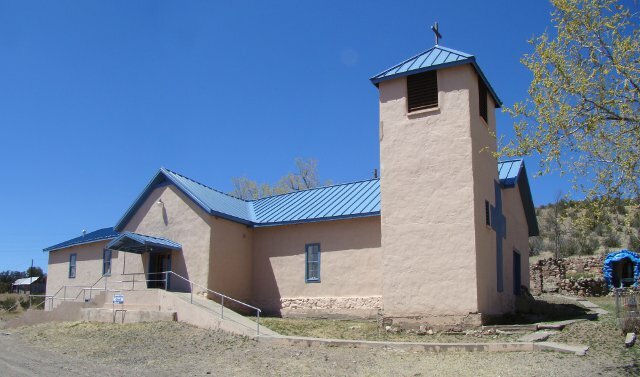 St. Catherine Catholic Church in Melrose, New Mexico. A Catholic church, founded in 1906. 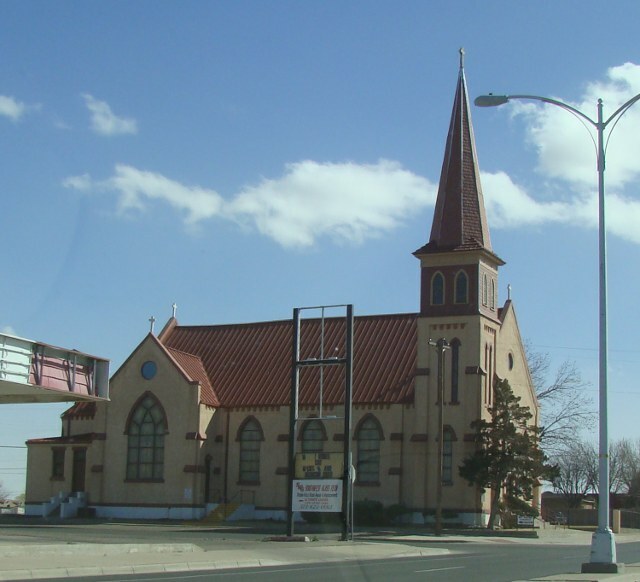 St. Peter Church in Roswell, New Mexico. 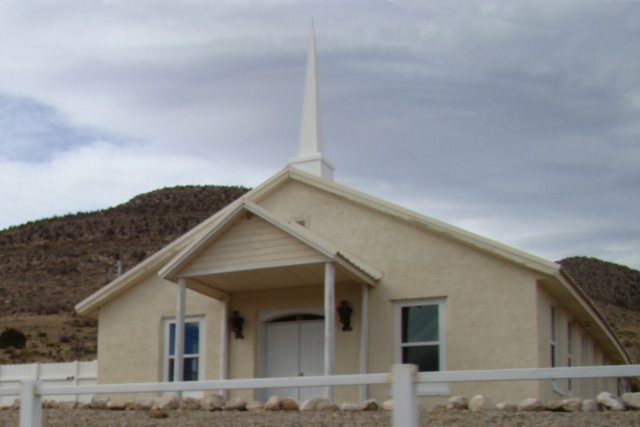 First Baptist Church in Tinnie, New Mexico. 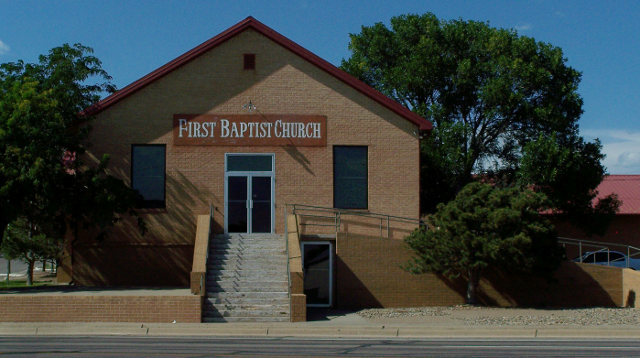 First Baptist Church in Vaughn, New Mexico. St. Mary's Church in Vaughn, New Mexico. © 2011-2014, 2015 by Wm. Robert Johnston.